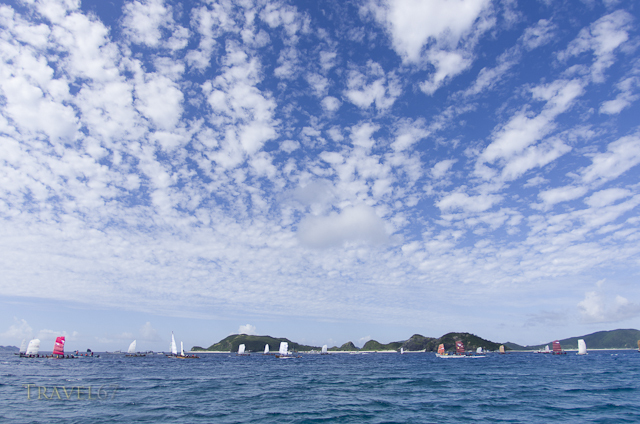 On June 30th local teams raced their sabani boats from Zamami Island to Naha Port. The day before I stowed away on a yacht for a ride out to the keramas, and got a few pics of the boats on the day of the race. 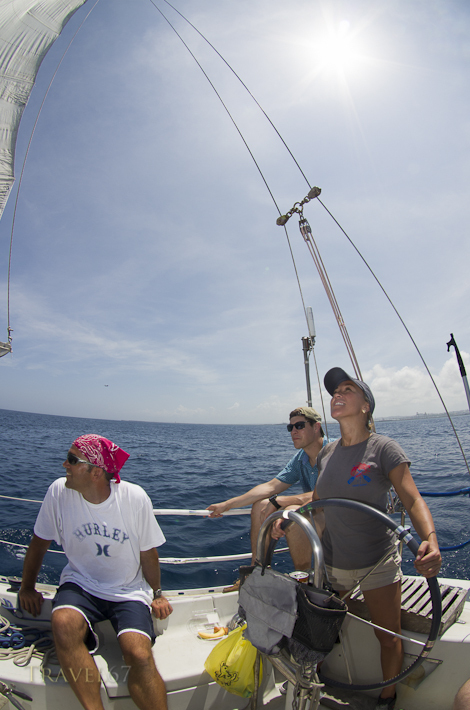 Haven’t spent much time on sailboats before, but we had glorious (perhaps a little too sunny) weather all weekend. 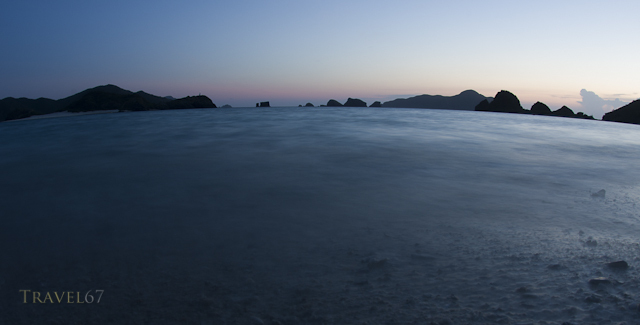 Camped on Zamami on the Saturday night, then at 6AM we were back on the yacht for the race. 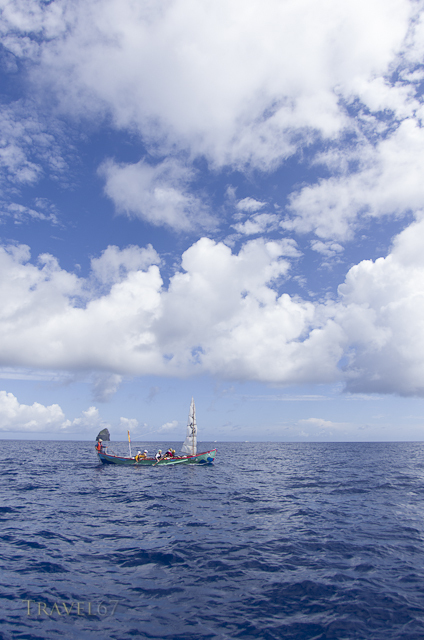 Using both wind and muscle power, the little sabani turned out to be much faster than our boat. I got a few pics at the start and then we made our own, very leisurely, way back east to mainland Okinawa.